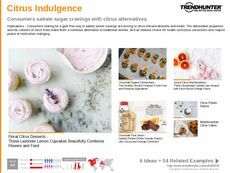 Find Better Ideas, Faster ® with a custom sugar-free trend report, our PRO Dashboard and 80+ categories of premium trend reports. 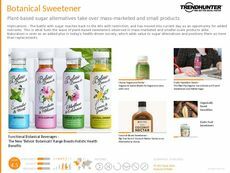 The Sugar-Free Trend Report is a collection of the latest innovations in natural sweeteners and sugar-alternative ingredients. 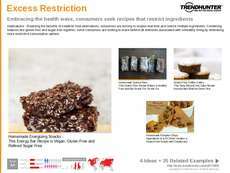 With the rise of healthy consumers, a greater market for sugar-free products has emerged. 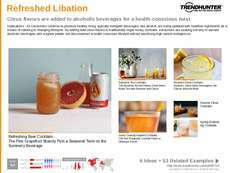 This report delves into the latest in sugar-free snacks, juices, food products and recipes. Special attention will also be paid to sugar alternatives, naturally-enhanced products and fruit or plant-based sweeteners. 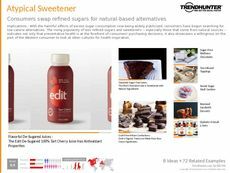 This report targets professionals in the beverage industry, food product developers, flavor innovators and restaurant executives. 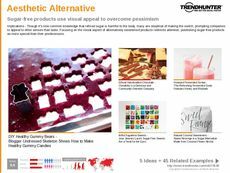 Moreover, marketers and advertisers can use our research to find out what types of sugar-free products and ingredients are popular, which also reveals broader patterns into the shifting preferences and desires of modern consumers. 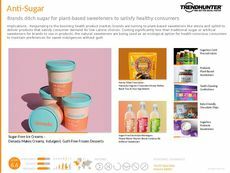 Use the Sugar-Free Trend Report to gain access to the latest trends in this field, and use our crowdsourced data to forecast the future of this evolving sector.